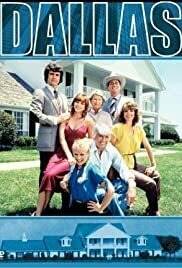 The happiness on Pam and Mark's wedding day soon fades as J.R.'s attempt to outwit Angelica may have come too late to save Jack's life and jeopardizes Sue Ellen's life as well. Favorite NBA Team (National Basketball Association)? JR Ewing: Oh Barnes, you just get dumber and dumber every day.